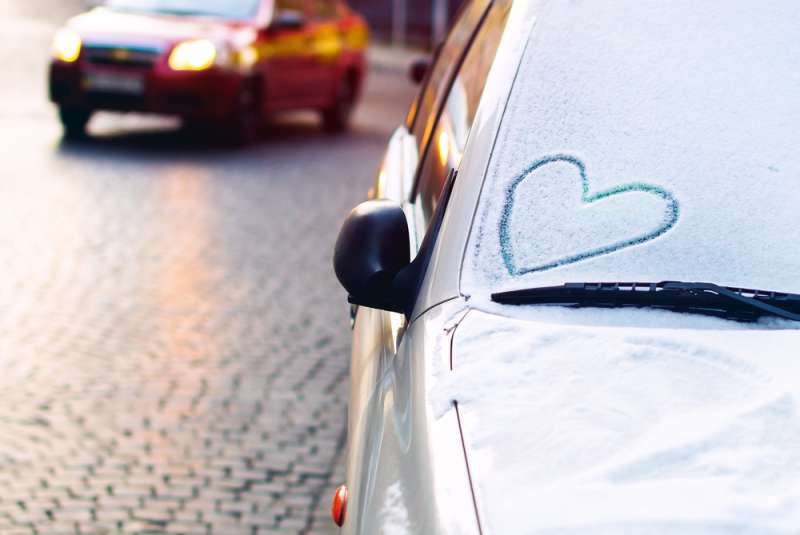 Getting ready for work in the winter mornings can be a hassle, especially when you have to spend several minutes, or even hours, clearing your windshield of frost before you can move out of the driveway. However, a simple life hack promises to cut down that time significantly by helping you defrost your windshield in under a minute. This hack is courtesy of Ken Weathers, a meteorologist, and he shared his tips via a video posted on his Facebook page. This hack only requires you to mix some rubbing alcohol with water and then pour the solution into a spray bottle. Spray the mixture onto your car windshield and watch the ice melt away. According to Mentalfloss, this process can be completed in less than 60 seconds. In the video, Weathers explained that this homemade trick works because rubbing alcohol has a freezing point of 128 degrees. He also explained that you don't really have to use this hack on your car every single day. It was his response to those who expressed concern that the solution may cause damages to the car paint during the process of defrosting the windshield. He added that as long as you're very careful to spray just the window, only a little amount of the mixture should touch the body of the car itself, and the solution is not as damaging as some weather conditions. Many social media users have expressed their appreciation for this tip and some promised to give it a try. There were also a few people who revealed, in the comments section, that they have been using something similar for their windshield and it works. It does sound like a quick and easy fix. Will you give it a shot?